The World of Speed Archive holds a wide collection of materials, supports exhibits throughout the museum, informs education programs, assists in research, and offers points of access — all while preserving the rich history of motorsports. Visit the World of Speed Archive Blog for collection highlights, digital collections and visually-rich stories around the history, technology and culture of motorsports, as well as activities and opportunities in the Archive. Archive Room — The Archive Room is the connecting point into World of Speed’s wider archival collection. Stop by during the Archive’s public hours to view rotating displays and interactive collection items from the Archive. Collection Catalog — The Archive’s collection is available online. Browse or search through collections of publications, apparel, audiovisuals, artworks, advertisements, toys, posters, papers, and more. This is a great place to find hidden treasures and engage remotely. 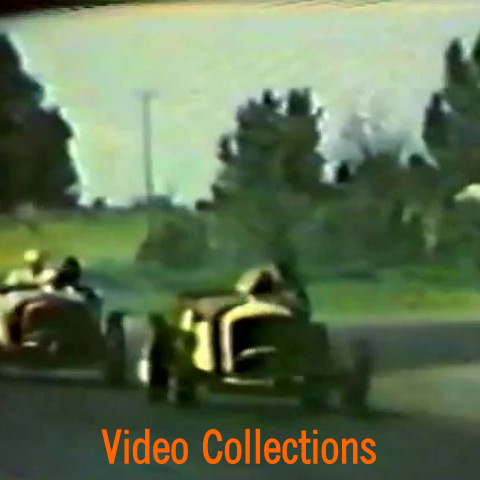 Research — The World of Speed Archive supports researchers interested in utilizing the collection for research purposes. Through Research Packages, the Archive offers assistance in identifying and retrieving collection items for researchers to review, and provides low-resolution watermarked materials. Research Request Form available online or onsite. Reprint Permission & Use Fees — Interested in using World of Speed photos, film, papers or artifacts as part of an electronic or print published production, exhibition, film, advertisement, website, or merchandise? Those interested in incorporating collection items into print, digital, or audiovisual formats or other productions can find a Permission to Publish Request Form and Use Fees for items within World of Speed’s physical ownership. 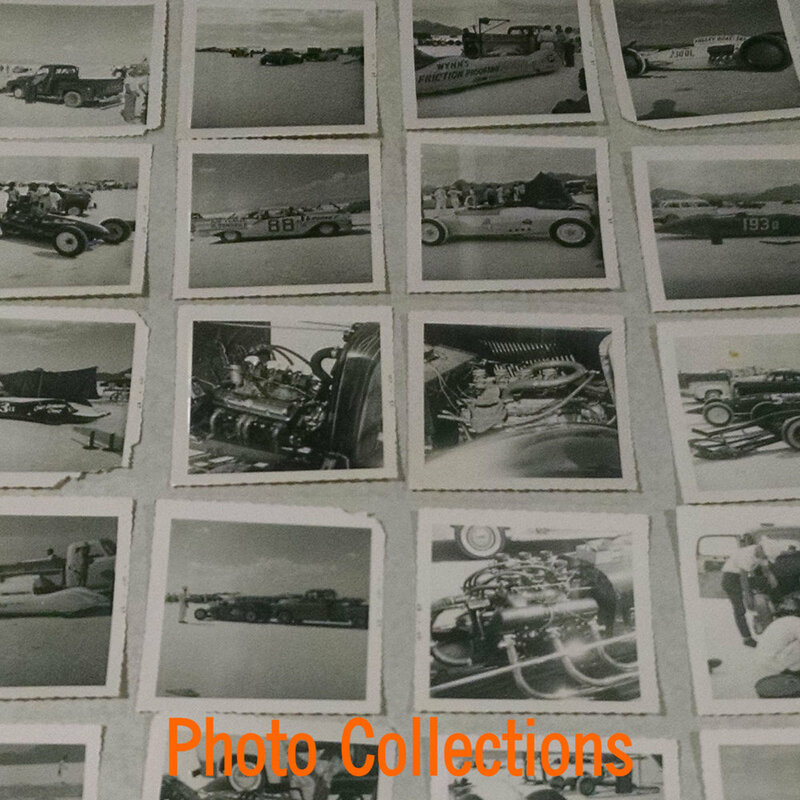 Help with projects like digitizing photo collections or organizing new donations to preserve our motorsports history! For further information contact: Archivist & Collection Manager Katrina O'Brien: katrina@worldofspeed.org.